Christmas is just around the corner and we’re full on ‘present buying’ mode. So here’s the deal: as we are very familiar with this beautiful city named Palma we’ll make it easy for you and tell you right ahead where to go to get the most beautiful and cool Christmas presents in town. Let’s go shopping through Palma! 1. 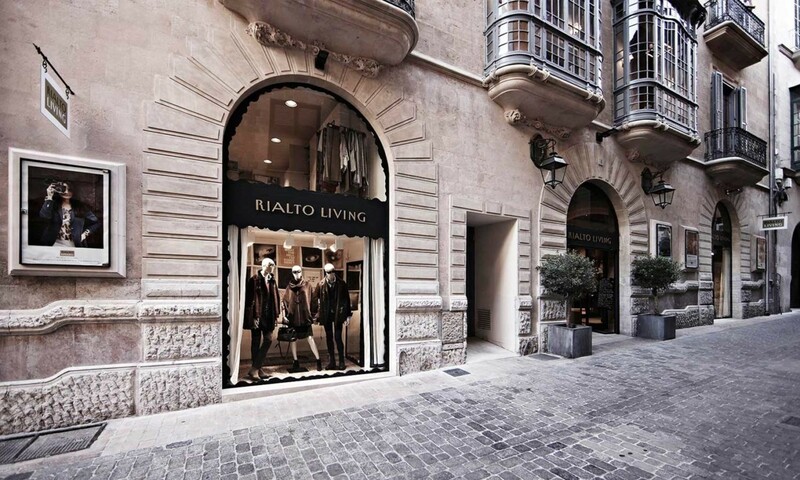 Rialto Living: there’s no way Rialto won’t be on your shopping list. This cosy, beautiful and super cool shop is located only a couple streets away from Nakar Hotel. 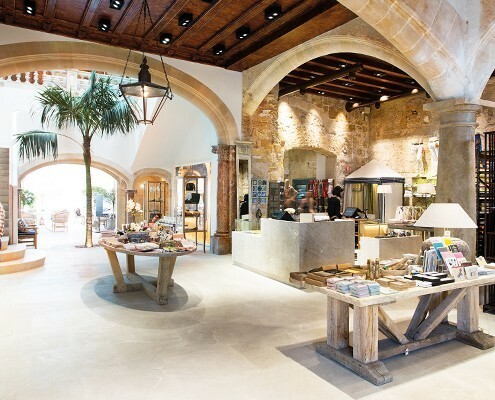 Located on C/ Sant Feliu 3, THE lifestyle store in Palma offers fashion items, interior design, art pieces and tons of creative gifts: carefully chosen selection of covetable English-language books, stationery, toys, CDs, fine perfumes, home fragrances and many more. Stop by and get half your Christmas shopping list done! 2. Scalpers: the ultimate men’s clothing. They describe themselves as ‘a universe of men for men’ and that’s exactly what you’ll find: yourself. A brand that will dress you for success, make you feel unique and alive. If there’s dad, your brother, your boyfriend or any other strong man on your Christmas present shopping list, this is the place to go. Best thing about it? It’s just across the street from Nakar Hotel. Find it at Av. Jaume III, 20. 3. Palmadog: ‘the more I learn about people, the more I like my dog’. How many of you can relate to this? We certainly can. And that’s why we think you’ll find the perfect Christmas present for all dog lovers out there at Palmadog. 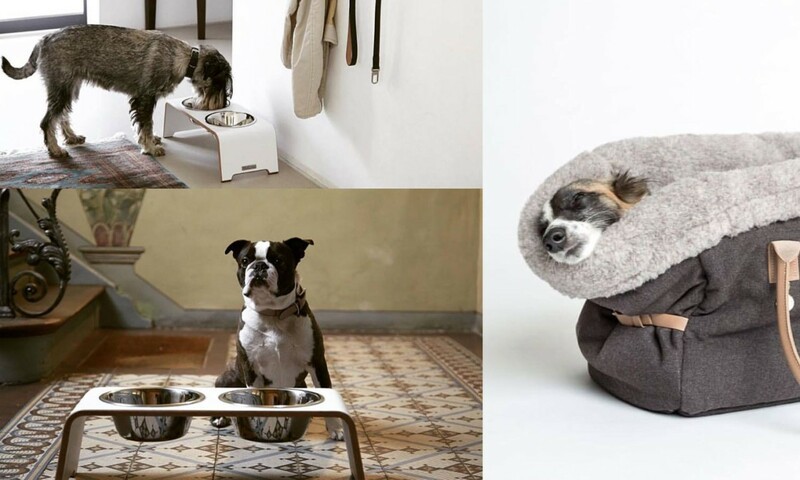 Bowls, beds, collars and leashes, healthy and delicious food, toys, everything a dog needs to travel and cool things for the owner are part of the assortment you’ll find at Palmadog. If there’s a dog lover in your family or friends circle head to C/ Tous i Maroto, 5! 4. 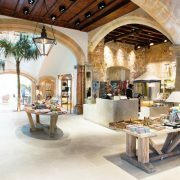 Scotch & Soda: This is one of our favorite clothing brands and now that it opened it first store in Palma, we can confirm it. Scotch & Soda style sketches a subtle difference between modernity and quirkiness, with authentic pieces and sharp details. It is located in C/ Puigdorfila 2, just 10 minutes away from Nakar Hotel by foot and the store is beautiful itself. 5. La Principal: when we talk about ‘La Principal’, we talk about a Sharp selection of clothing, shoes, leather, accessories, jewellery, perfumes, eyewear and even books. 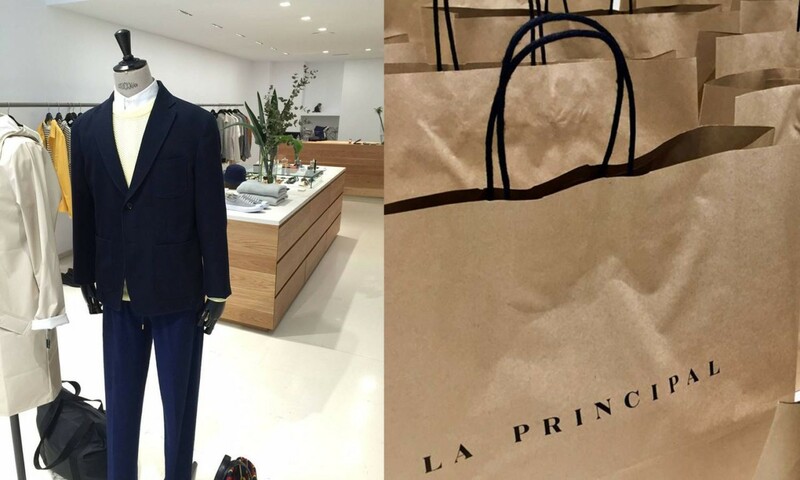 Mostly for men, but with some items for women, La Principal has done the job for us. All the products that they’ve selected are PERFECTION and they also offer items from their own brand, MEWS, which is sold in some of the most cool stores across Europe. So don’t make it hard on yourself, and just stop by C/ Paraires 5 to get the Christmas shopping list done in no time. Merry Christmas and have fun shopping!